Find out which ninjas are playable in the upcoming fighter, Naruto to Boruto: Shinobi Striker. Naruto to Boruto: Shinobi Striker is due to release on August 30, and before the game’s release, gamers have been looking for a complete character roster to review. There will be 20 different playable characters in Naruto to Boruto: Shinobi Striker, each with their own character type. There are four different character types in Naruto to Boruto: Shinobi Striker including Attack, Defense, Range, and Healer. Attack characters are balanced and, as their title suggests, great at dealing damage. Ranged characters provide most of the AOE type attacks and are best utilized at a distance. Defense characters are slower, with great survivability and plenty of CC. Finally, Healer characters provide support to help keep the entire team alive. Players can use these characters to put together a custom team of 4 and compete against other teams online. 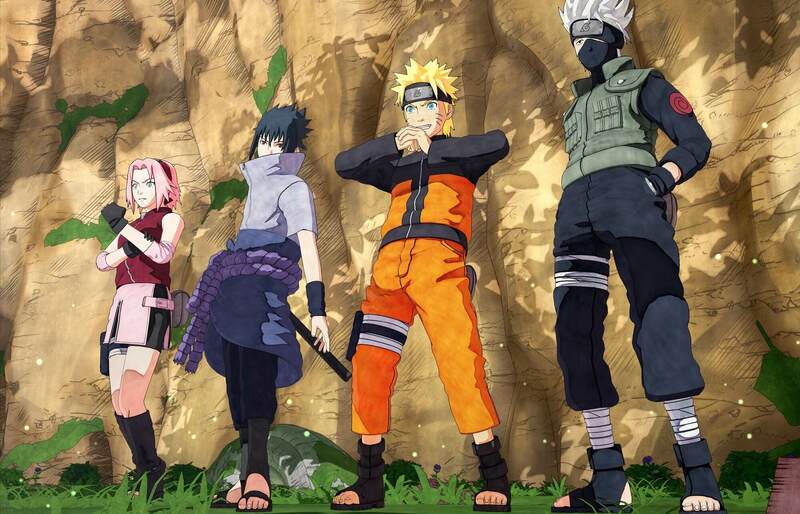 Team composition in Naruto to Boruto: Shinobi Striker isn’t relegated to one class each. This means you can have a team with two Attack characters and two Healers, for example. For more on what you can expect from Naruto to Boruto: Shinobi Striker, we’ve included a complete character roster list for you to review! Below, you'll find the complete character roster for Naruto to Boruto: Shinobi Striker. Naruto to Boruto: Shinobi Striker will release on August 30 for PlayStation 4, Xbox One, and PC. While we wait for the game’s release, what do you think of the complete character roster for Naruto to Boruto: Shinobi Striker? Are you looking forward to playing as familiar characters like Naruto and Sasuke, or are you eager to give newcomers like Boruto and Sarada a try? Let us know down in the comments below! For more character rosters, be sure to check out some of our previous features including the confirmed character roster for Jump Force, and the full character roster for My Hero One’s Justice. By reading through this guide, you should now know the complete character roster for Naruto to Boruto: Shinobi Striker.